As you would imagine a great deal of time and effort goes into the preparation of Orion expeditions, whether to the Antarctic, PNG, Kimberley, or, in this instance for Orion II's 2011 four different itineraries that circumnavigate Borneo. While some MD's can reel off seat pitch and others their wine list of preference for various airlines, the immigration stamps in Sarina Bratton's battered passport hint at adventures behind business trips of a different nature, to places where frequent flyer points are unheard of. 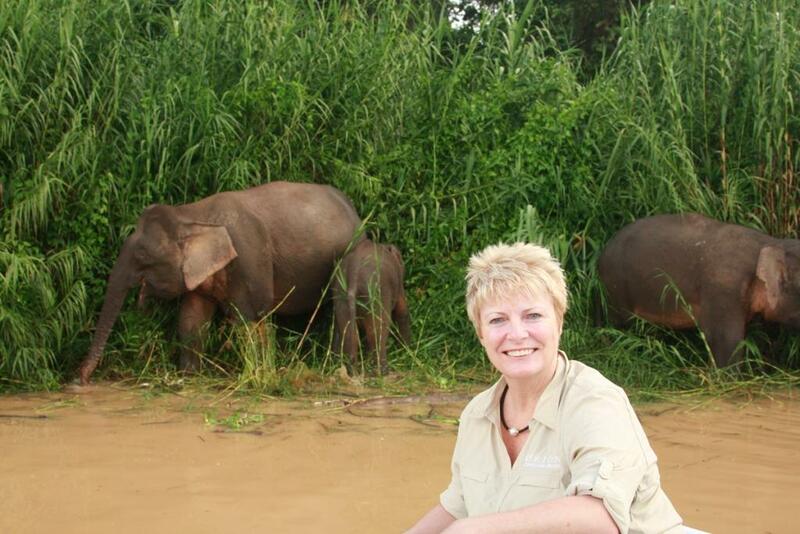 In preparation for inaugural visits in 2011 by the expedition cruise ship Orion II, Sarina Bratton, Founder and Managing Director of Orion Expedition Cruises, recently returned from a scouting expedition to Borneo. 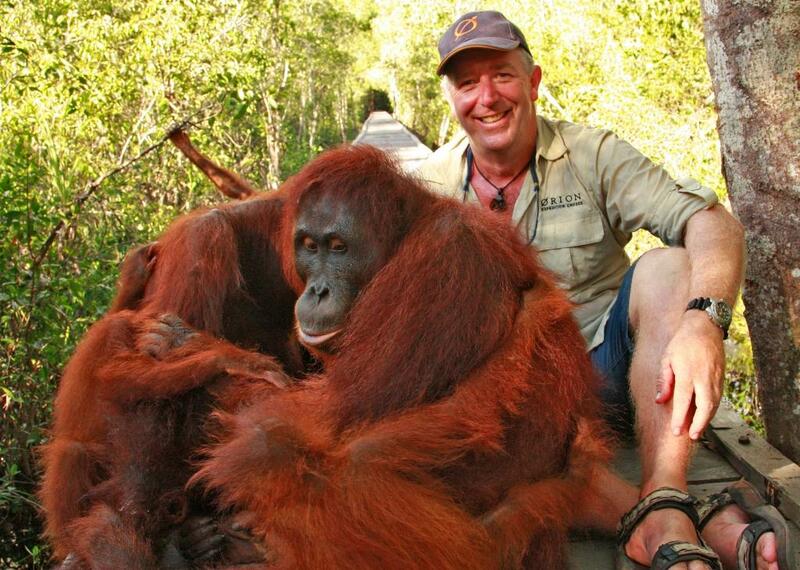 Accompanied by Expedition Leader Mick Fogg, Sarina spent days trekking, researching and exploring parts of Borneo to finalise bespoke shore activities that Orion's guests will experience in August and September next year. 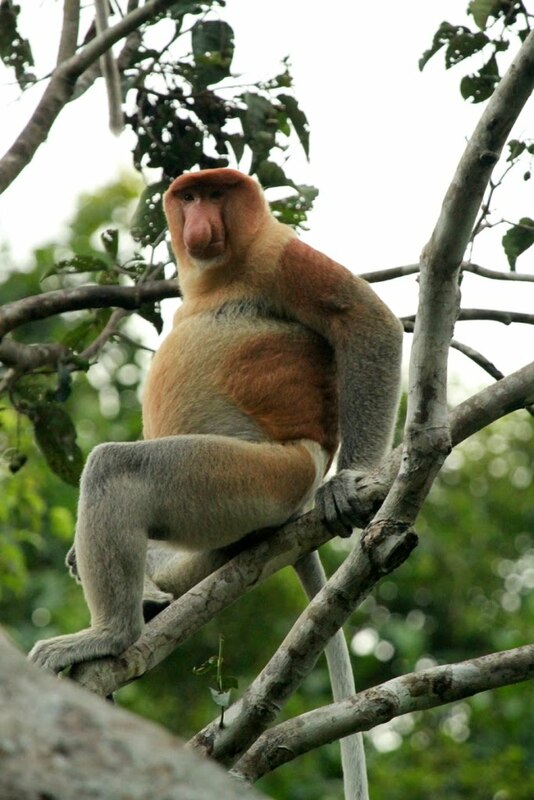 "This visit to Borneo exceeded all my expectations on every level" enthused Sarina. 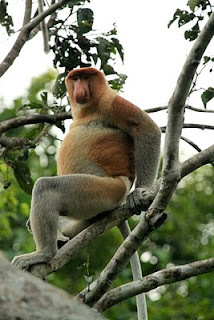 "The wildlife is quite simply amazing – orangutans, sun bears, proboscis monkeys are just the beginning. Unfortunately much of the natural habitat has been impacted by logging, plantations, even poaching, so part of the reason behind my visit was to open discussions with a number of wildlife rehabilitation organizations at Camp Leakey, Samboja Lestari and Sepilok to see how we can meaningfully assist with rehabilitating orangutans and other endangered wildlife". "Beyond the wildlife experiences and National Parks we will visit, our guests will also have the chance to stay overnight in a rainforest lodge retreat, snorkel with manta rays, scuba dive, see historically important World War II sites at Labuan and Sandakan and enjoy cultural interaction with the wonderful, gentle, locals with their longhouses and ancient traditions". "I am very excited to be able to take Orion's guests there in a responsible, controlled manner, to help contribute to the local tourism industry in a sustainable way".